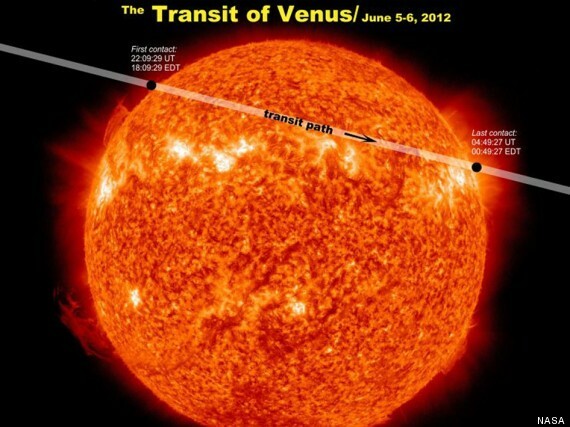 venus is so strong in it is so hot like the sun. Thes is a rock init venus. venus can be like water in I thenk it is hot !!!!!! Thes is venus in the space. 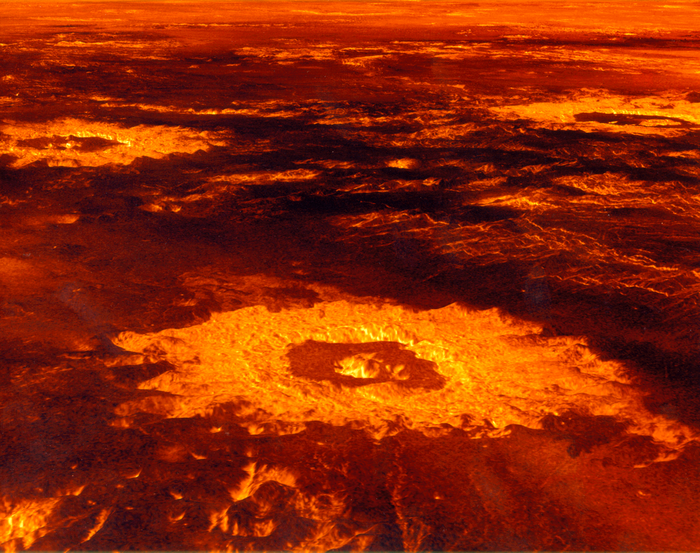 thes is venus in it is venus bot it is a mountain. thes are videos of venus.